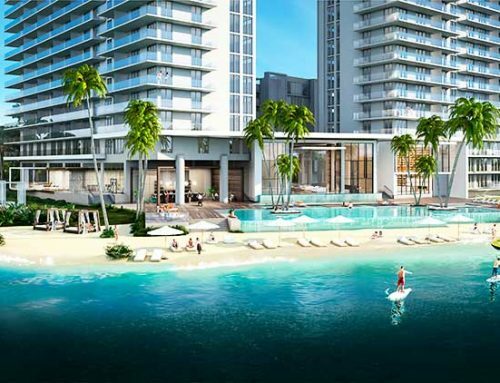 “A tranquil haven surrounded by golden sands, gentle waters and towering palms… “, the newest four-star resort on Key Biscayne is one of the finest oceanfront resorts on the island paradise. 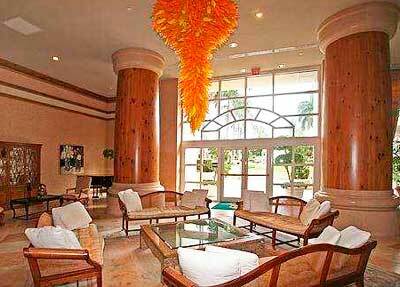 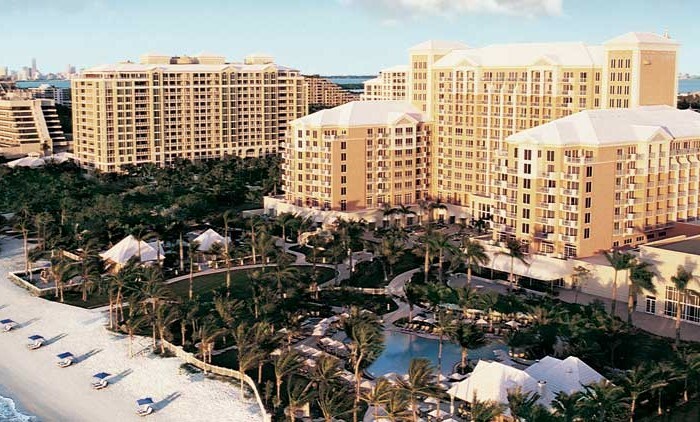 Treat yourself to a vacation stay on our unique tropical island paradise in a fully furnished, fully equipped residence at this four-star resort on Key Biscayne. 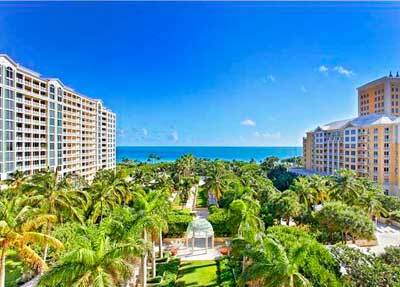 Key Biscayne’s Beaches have been rated some of the best in the world by Dr. Beach. 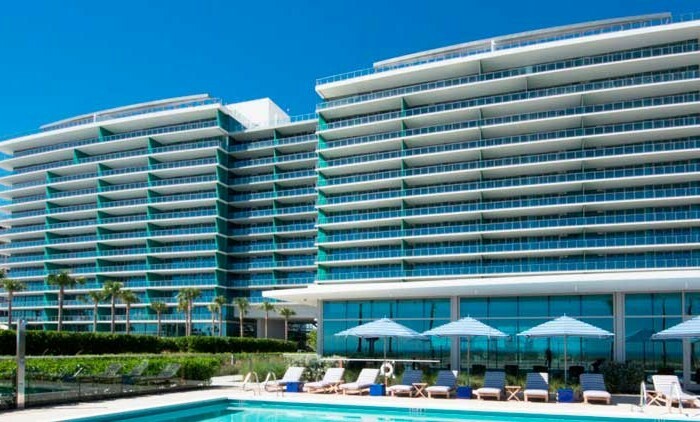 Enjoy the Florida sunshine from the comfort of your lounge chair on the pristine beachfront of the newest and most luxurious four star resort on Key Biscayne. 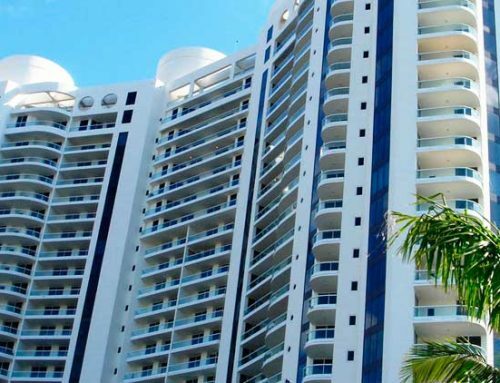 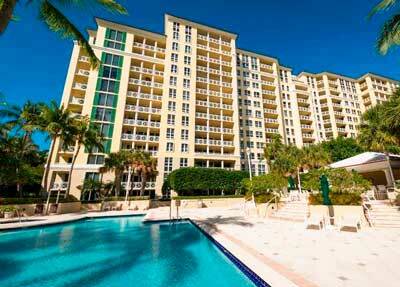 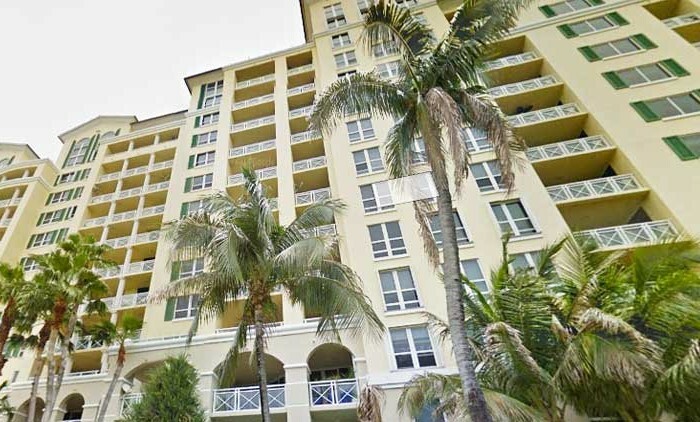 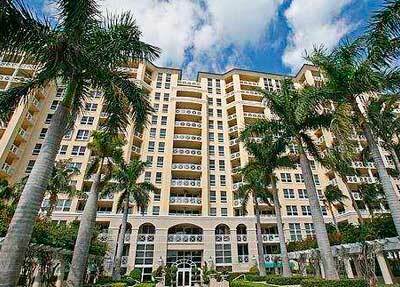 Grand Bay Residences in Key Biscayne offers many features and benefits of living in this Key Biscayne condo is having both waterfront and nature views from multiple directions of the building regardless of which unit you choose to live in. 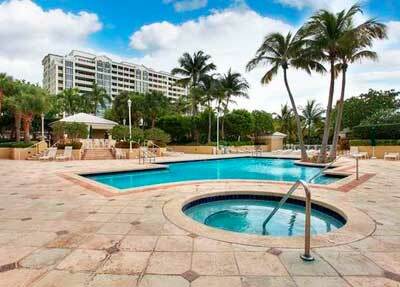 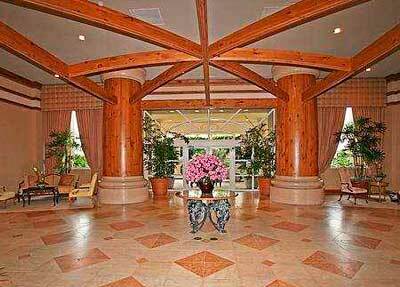 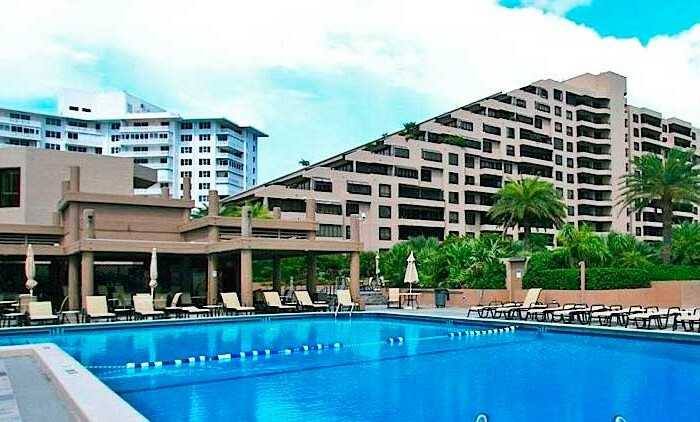 The Grand Bay Residences condo sits on twelve sprawling acres of sun-kissed and lushly verdant nature. 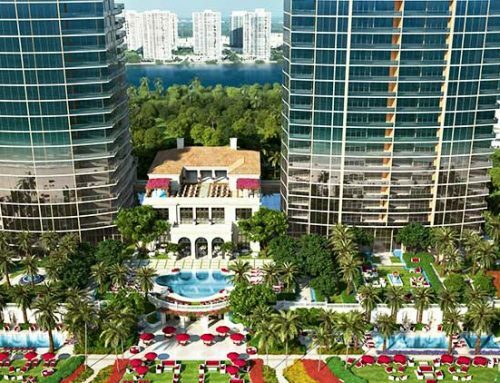 Among the many features and amenities found on these twelve acres, glistening pools, tennis courts, a gym and around the clock security are some of the things you’ll discover. 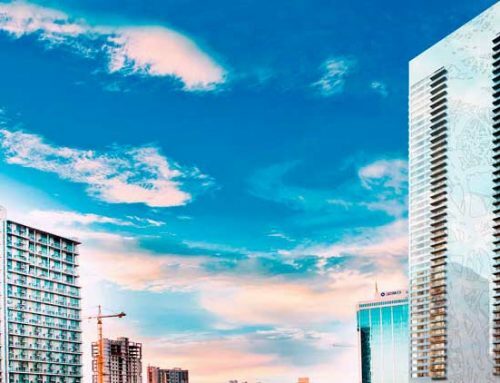 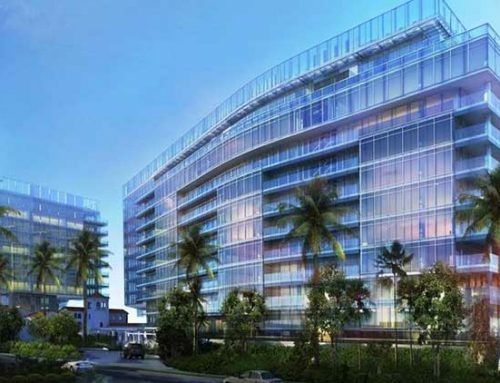 The Grand Bay Residences condo units come with soaring ceilings, expansive terraces and a modern design.